Are You Facing Child Abuse Charges? Contact a Lawyer in Northampton Today. Allegations of child abuse are life changing and can seriously impact your relationships, your career, and your future if you are found guilty. However, many allegations of child abuse are false and are brought forward by jealous ex-spouses or lovers, or teenagers attempting to get revenge on their parents. 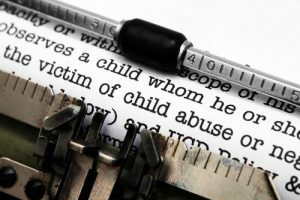 If you’ve been arrested for child abuse or are being investigated for child abuse, it’s important that you reach out to a lawyer for defending against child abuse charges in Northampton as soon as possible. At the office of Criminal Defense Attorney Thomas Kokonowski, we can help.